TTE has expanded its network of businesses that support the training of young people from across the region and has placed one of its trainees with Heron Contracting Ltd, a Richmond-based professional services provider. Adam Wharry, 18, from Yarm, has recently completed his Level 2 & 3 in Electricals at TTE and will now spend the remaining two years of his apprenticeship with Heron, where he will gain vital on-the-job experience working on a range of electrical projects as well as associate trades to broaden his skills base. 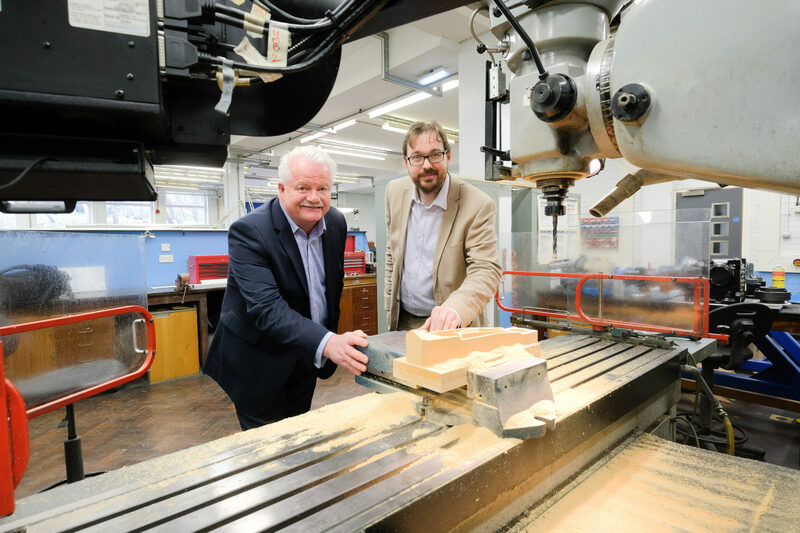 The company approached TTE following a recommendation from one of its team and was impressed with its industry-standard training facilities and comprehensive curriculum. After interviewing a group of candidates Adam was deemed the best fit and showed an eagerness to learn. 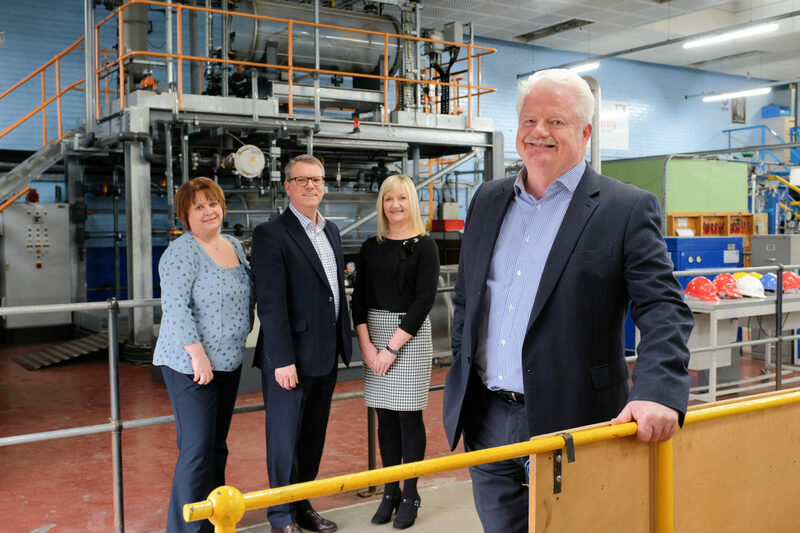 Heron, which was established in 1985 by Bob Heron, has a proud history of supporting apprentices and has a number of long-serving employees that were originally apprentices before joining its team permanently. Bob Heron, Managing Director of Heron Contracting Ltd, said: “TTE has a reputation throughout the North East for being one of the best training providers. 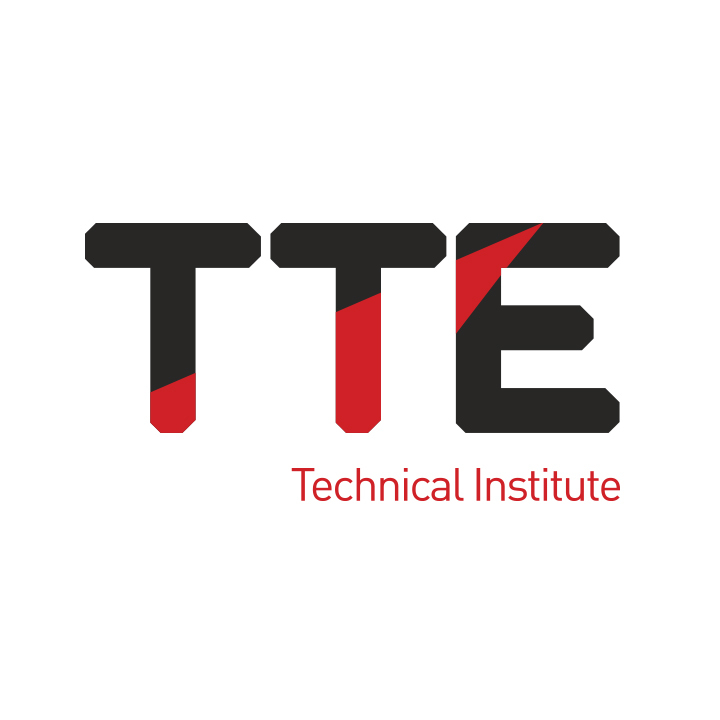 It has been at the heart of Teesside’s industrial sector for decades and its trainees receive a very high standard of training. 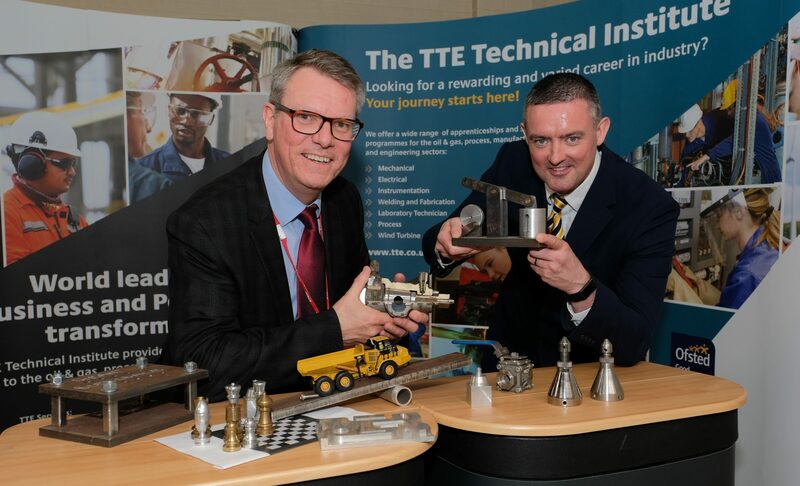 Steve Grant, Managing Director of TTE, said: “We have an excellent relationship with businesses operating in the engineering, electrical and chemical industries, which we utilise to help our young people gain experience and ultimately employment after their training.